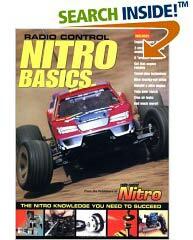 Thank you for visiting the RCNitroTalk book store. 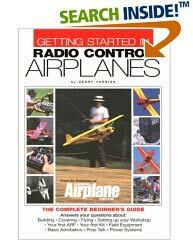 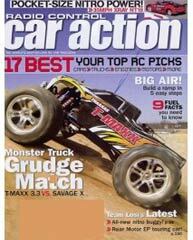 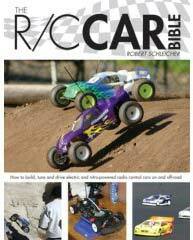 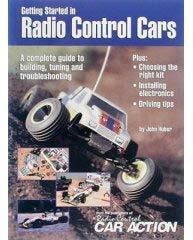 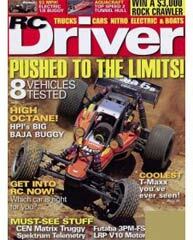 We have many RC books and magazine titles on file that you can quickly browse. 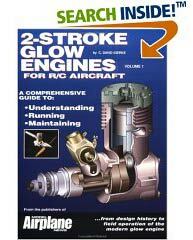 We hope you find the RCNitroTalk book store useful. 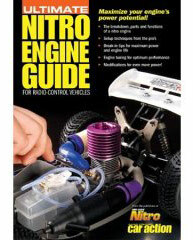 Books and magazines are provided by Amazon.com.